Thick jam, very sweet, a touch of fresh grapes, some new oak. Sweet and jammy, red fruits, perfume, paint, plastic. N: Some heat but also smoked brisket, charcoal, hickory, menthol, spearmint, other smoked meats, perhaps clove, bay leaf, thyme. Notes: A hobby of mine is smoked bbq, but funnily enough I don’t love it in malts. This has smoked meat in spades. If you like that, plus some herbs and don’t mind a bit of heat, well this is right in your wheelhouse then. A great malt! Many interesting spice notes and herbs. And medical notes, pretty exciting. 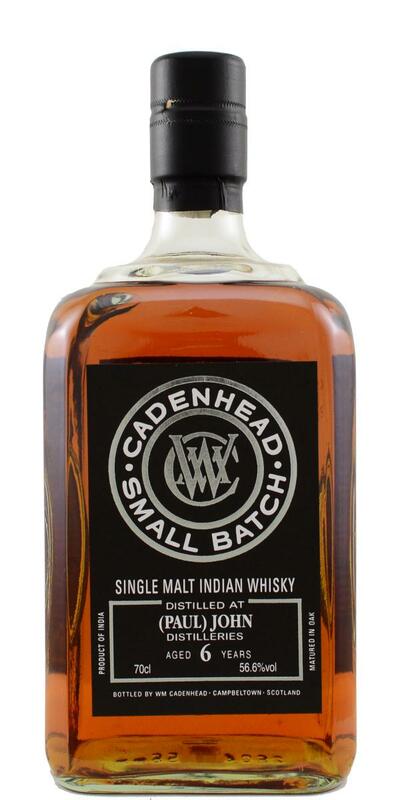 Many thanks to my friends at Cadenhead Vienna for the sample! Peppercorn on the palate, smoke, strong spicy notes, herbaceous, oak, medicinal notes, dried fruit, smoke and ashes in the background, salt? 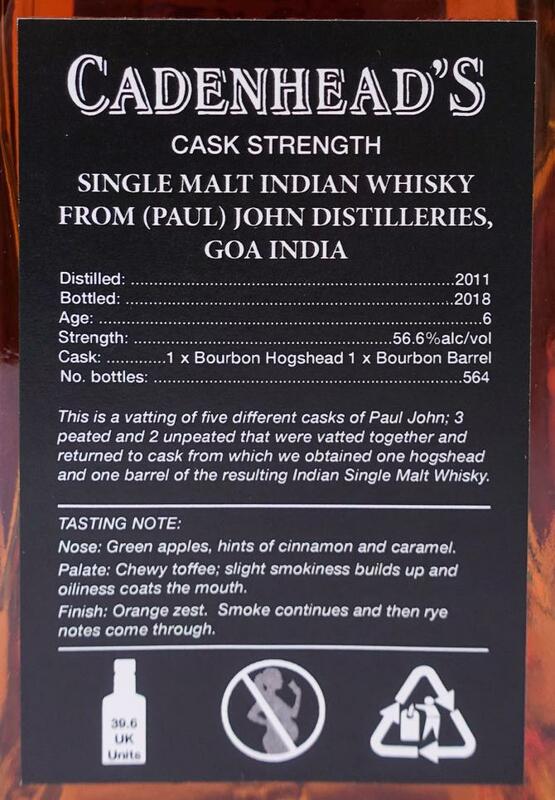 Strong on the finish, smoky and many spice notes, liqueur wine and salt again? And where does this medical grade come from?